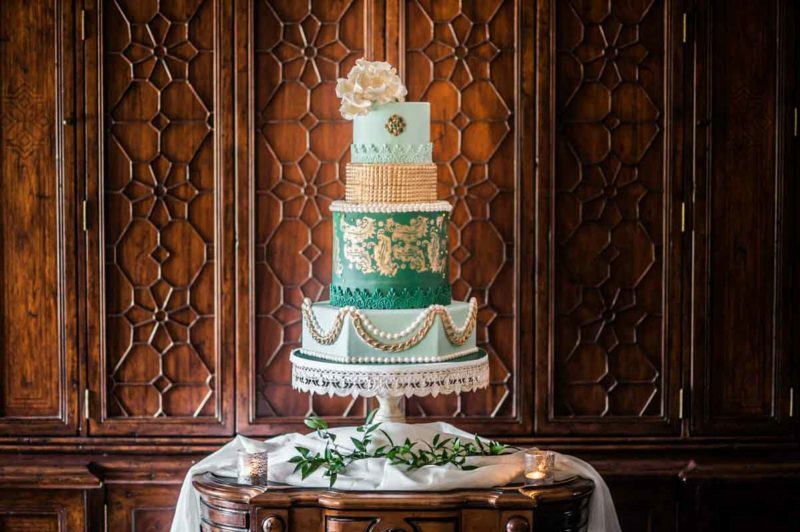 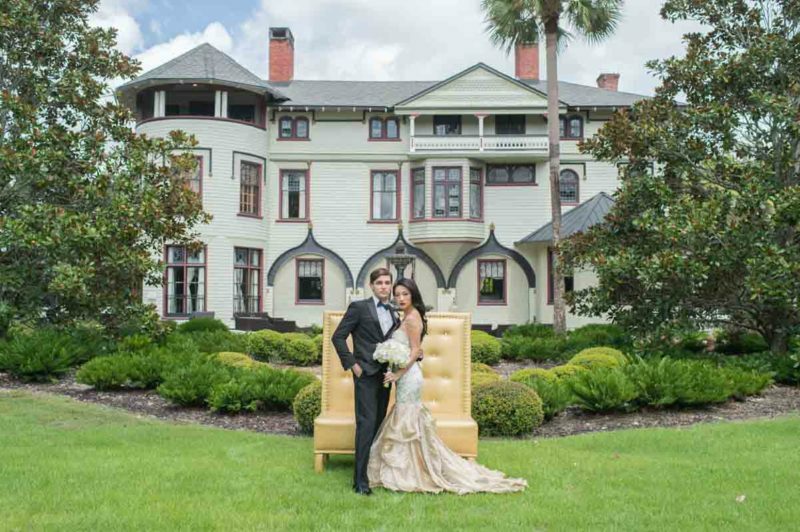 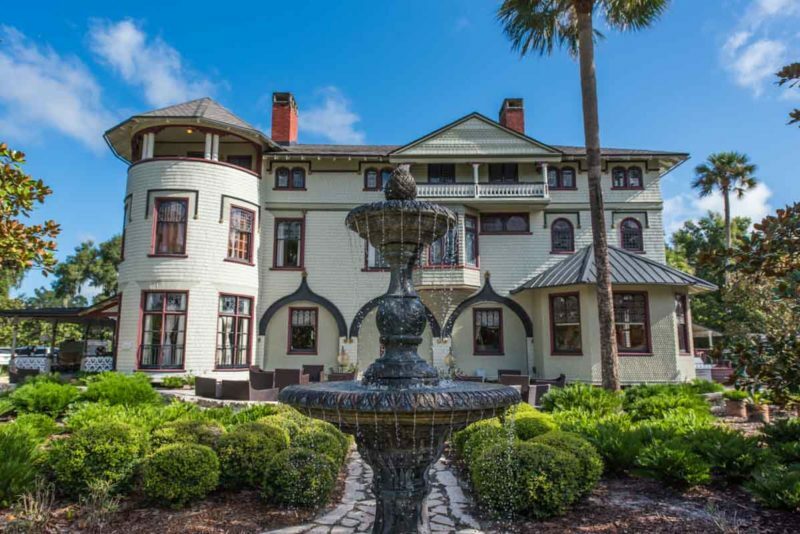 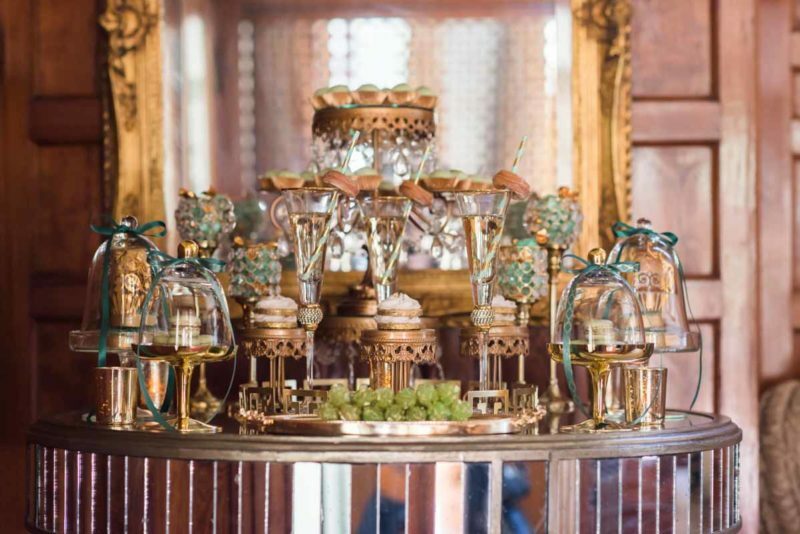 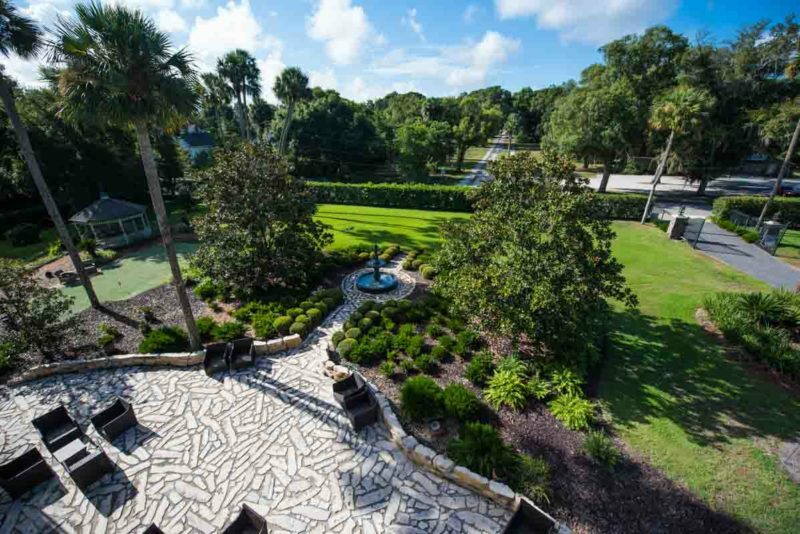 From Pearl White Events: "The Stetson Mansion is an absolutely breathtaking historical venue that has been recognized as one of Florida's Top Ten attractions. 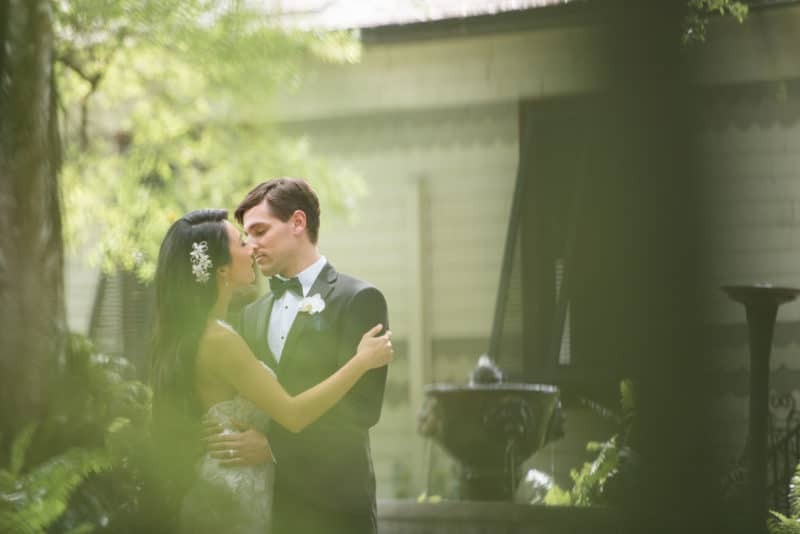 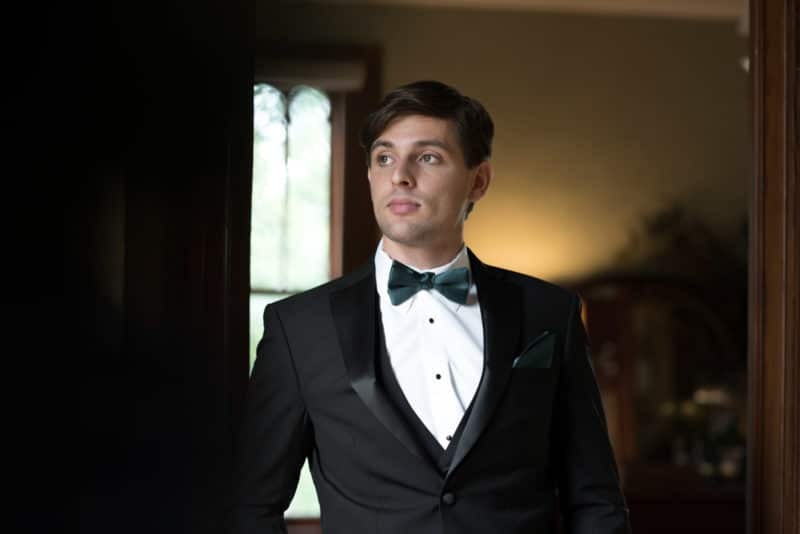 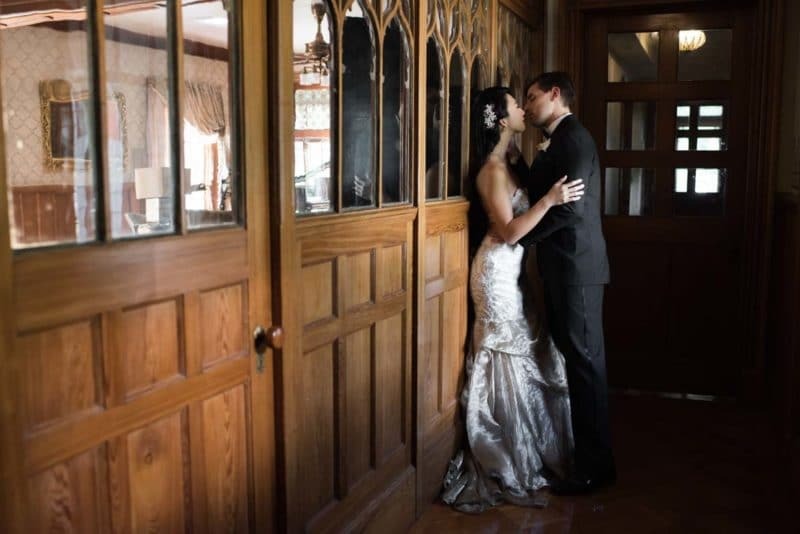 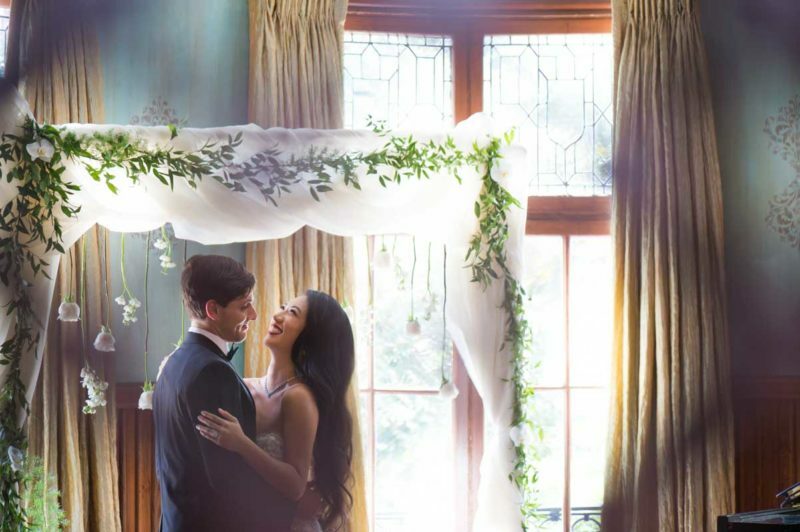 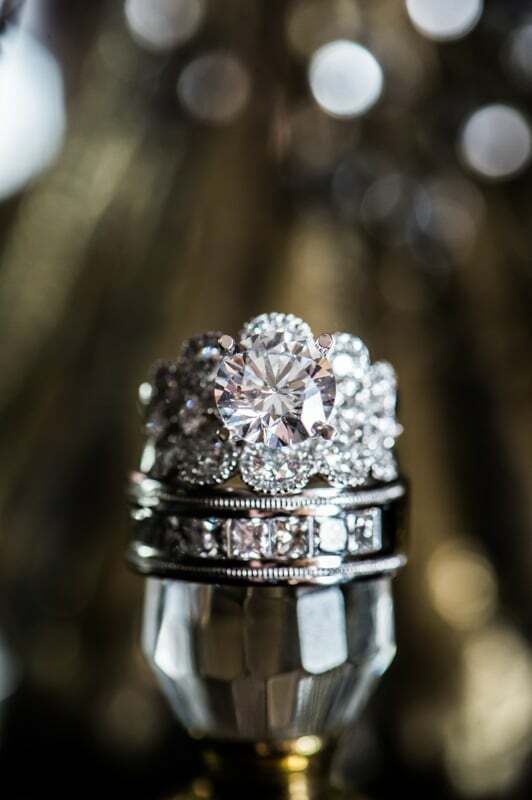 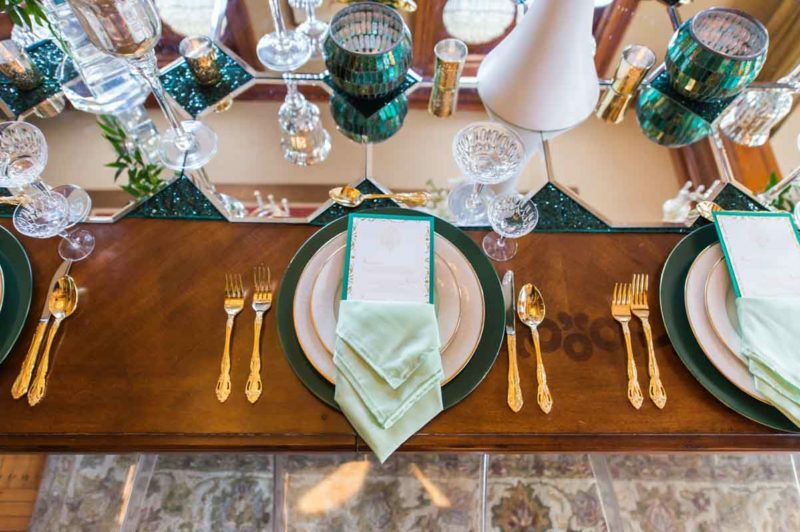 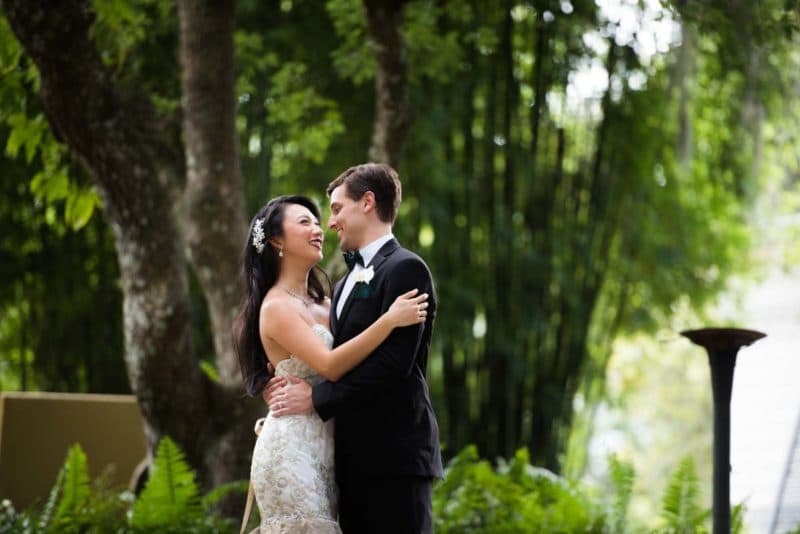 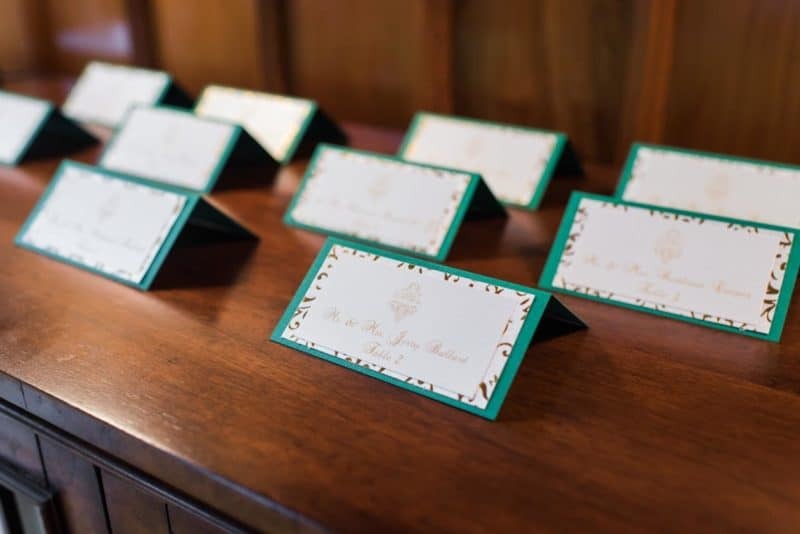 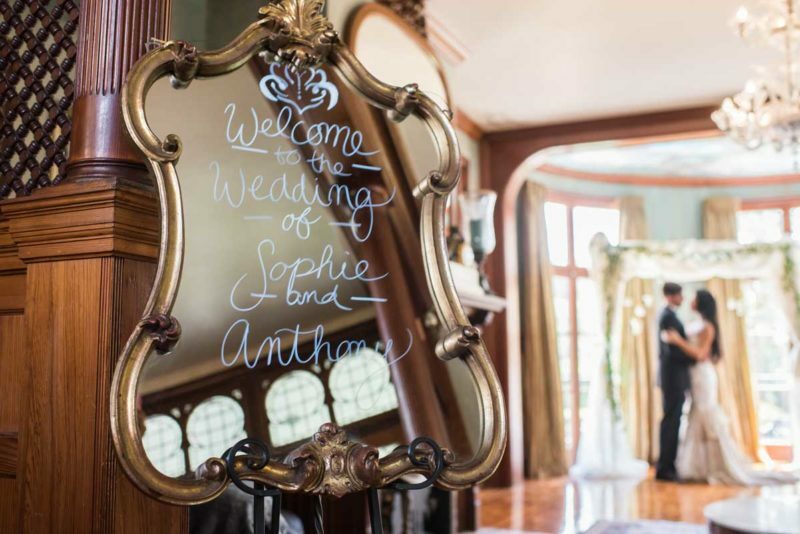 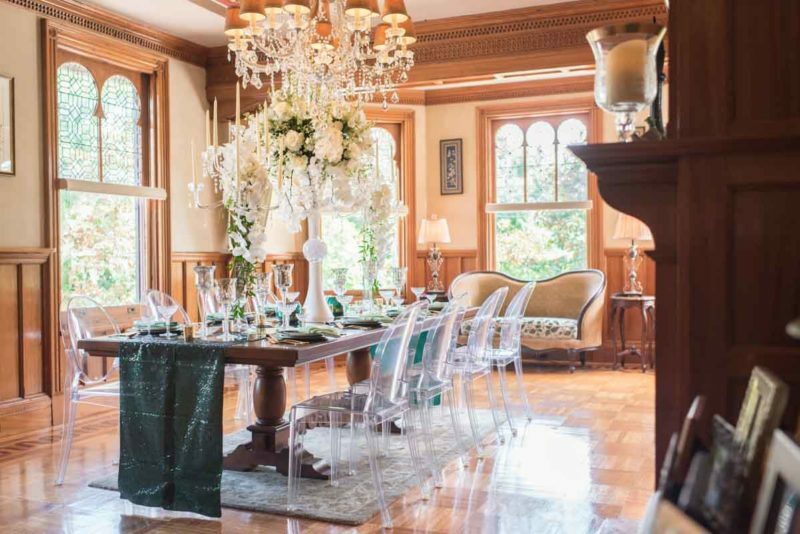 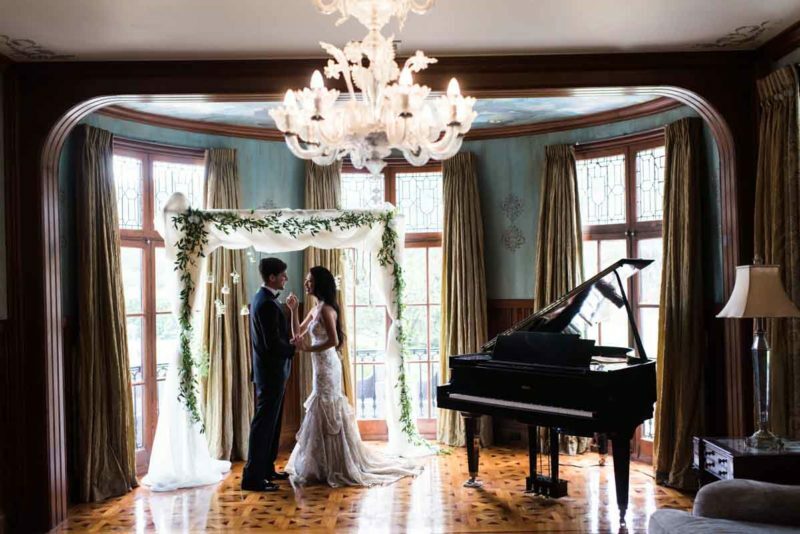 With less than a dozen events celebrated on the property in the past ten years, owners JT and Michael decided that it was time to go full force and open their venue to couples who wanted to experience the elegance and wonder of such a charming venue. 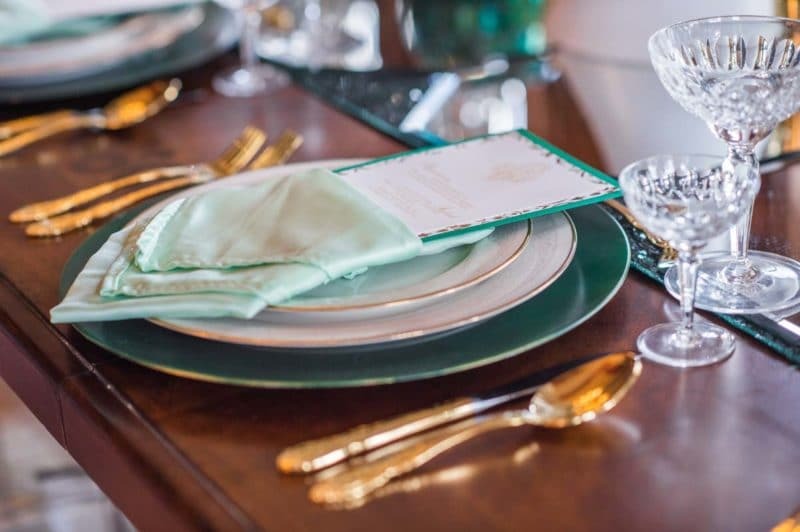 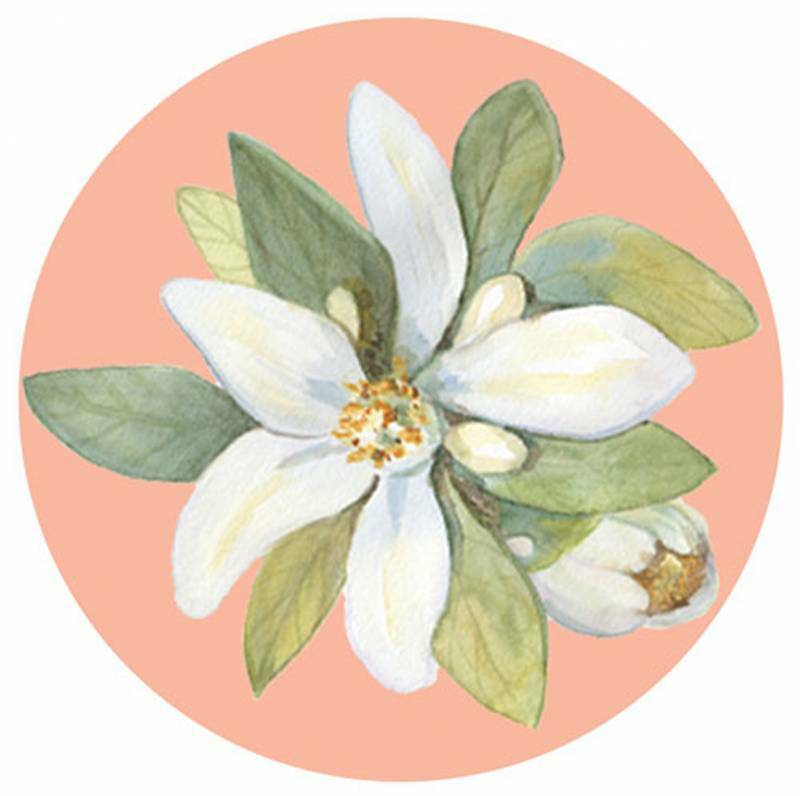 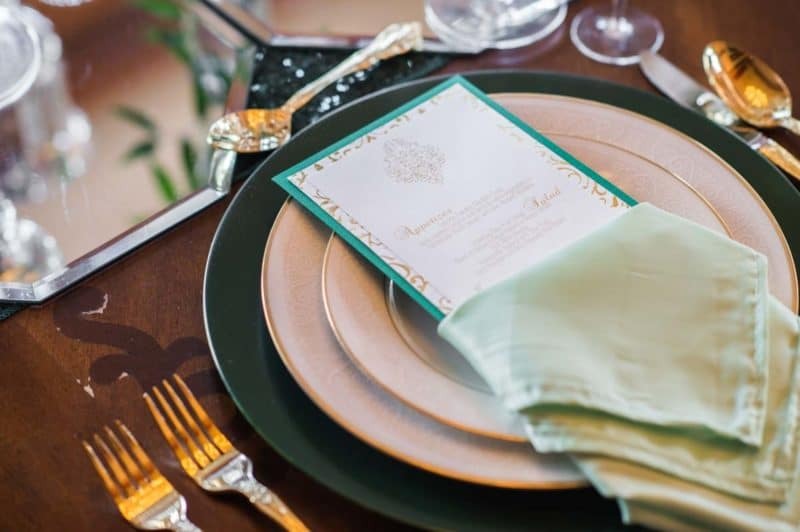 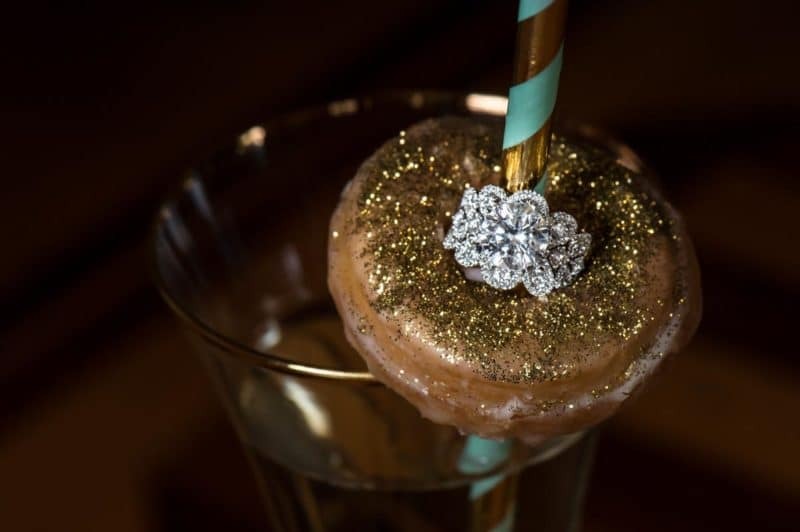 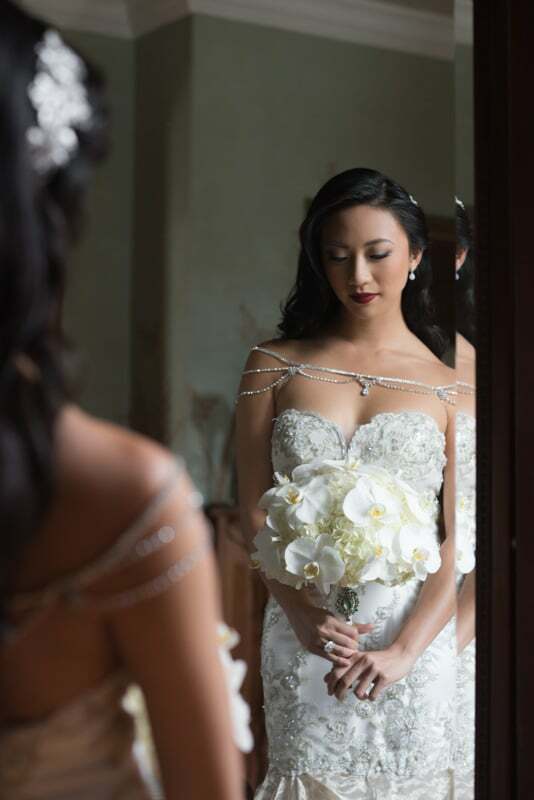 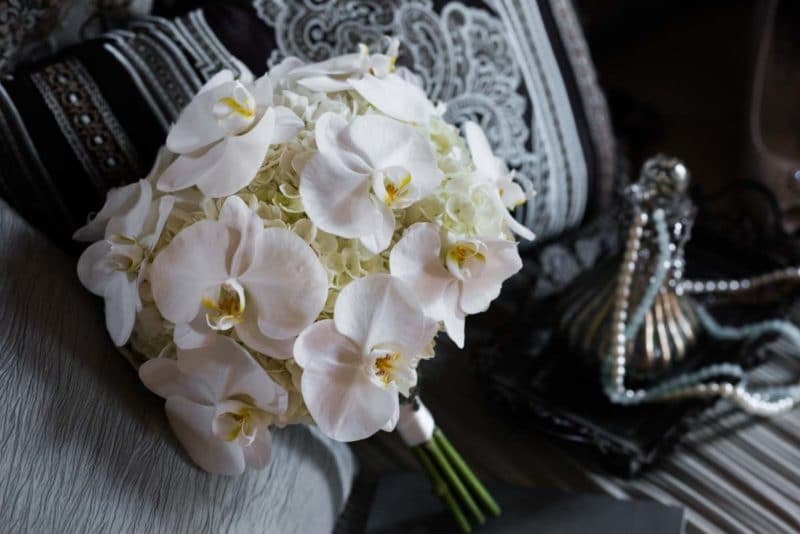 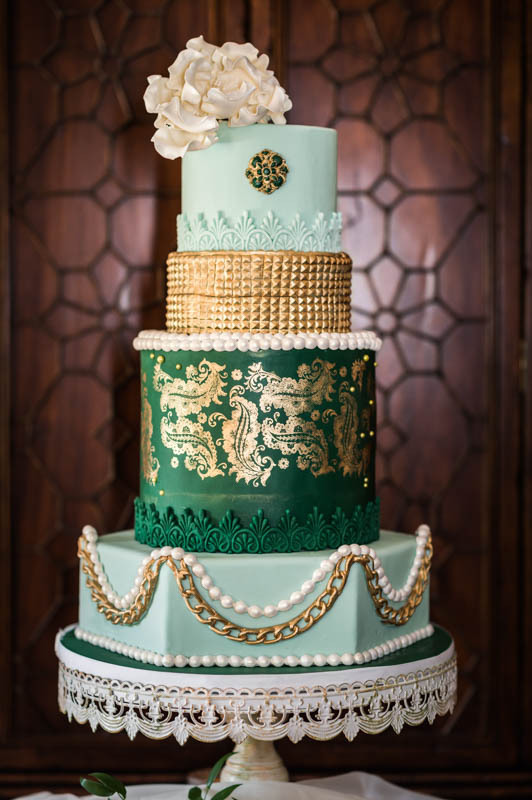 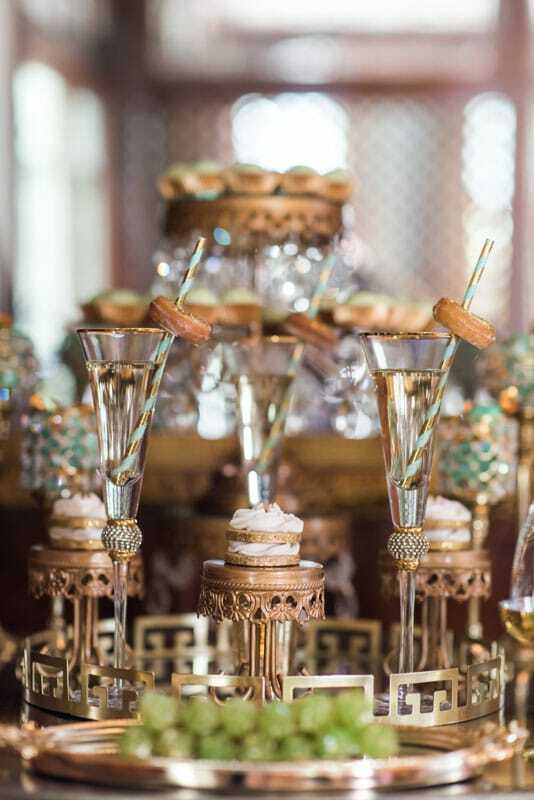 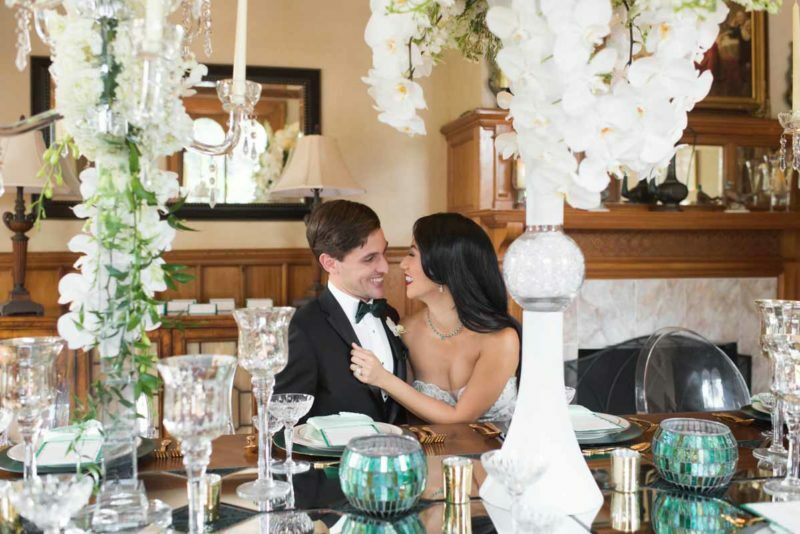 Pearl White Events compiled a team of twenty talented vendors to partake in our High Glam styled shoot. 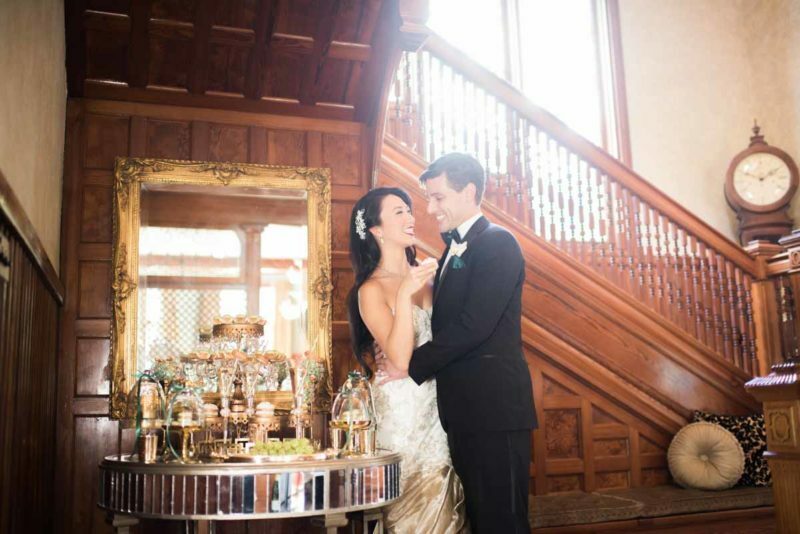 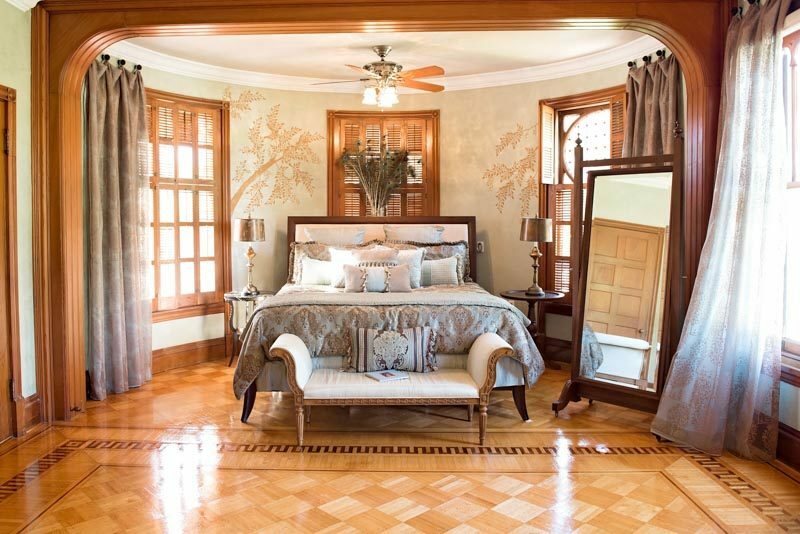 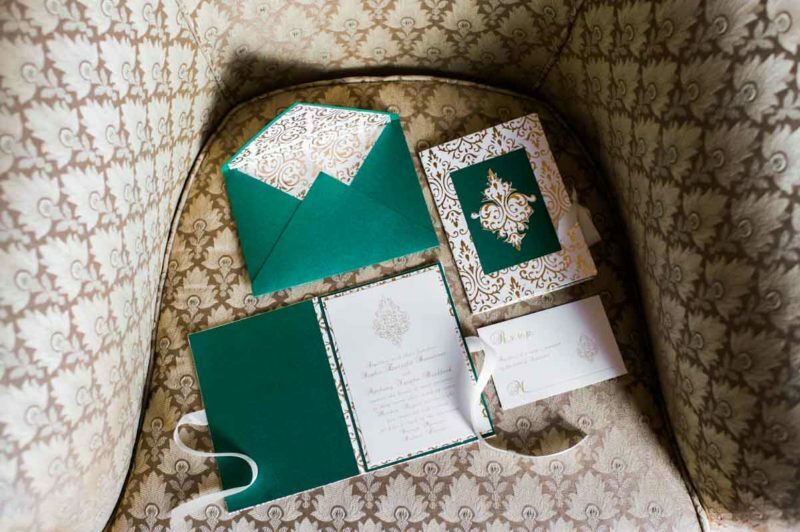 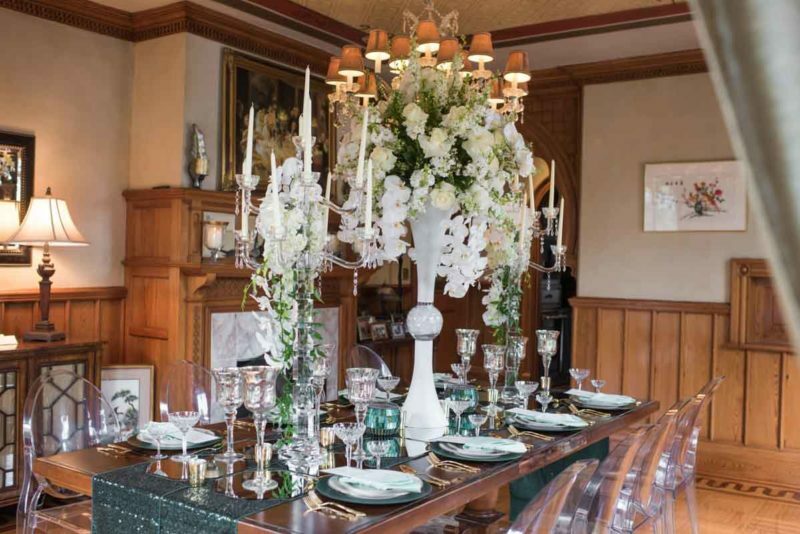 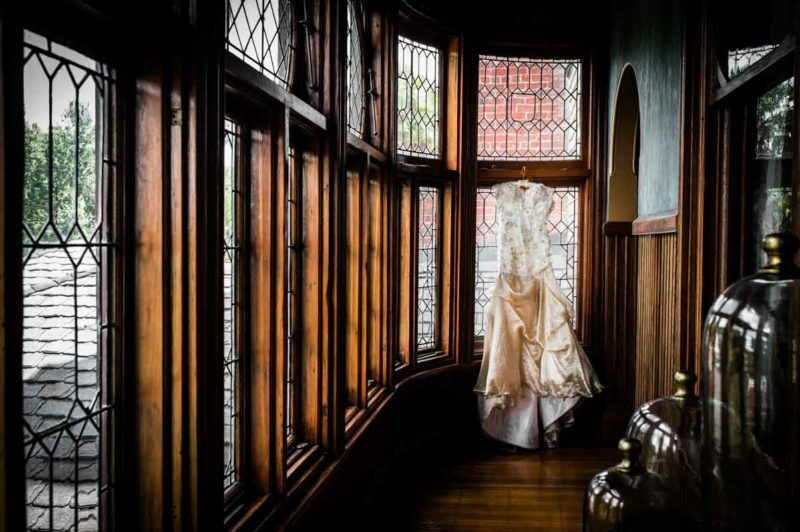 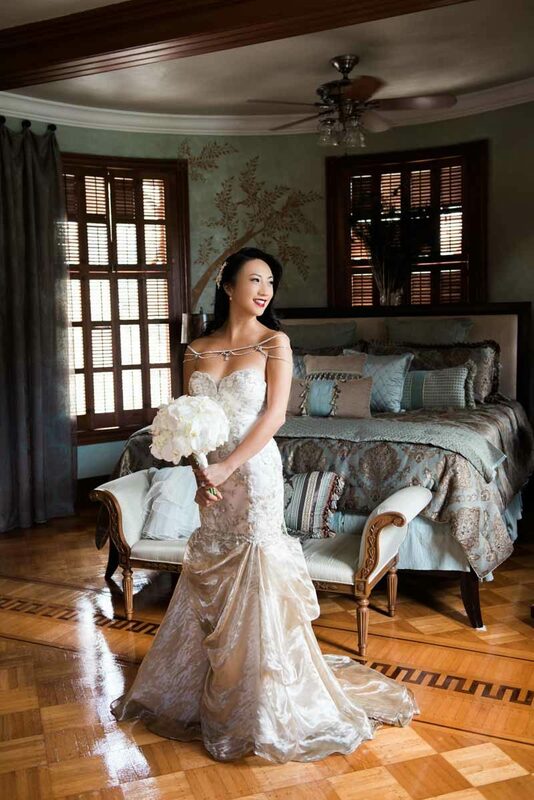 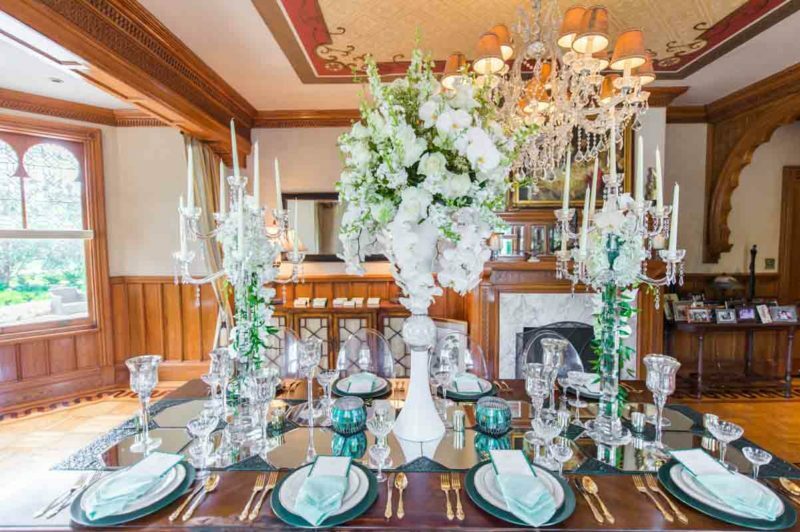 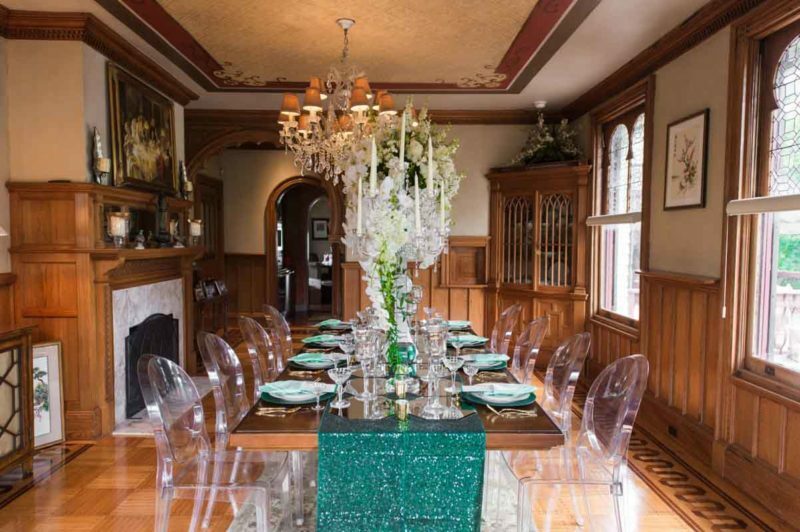 Decor was used sparingly so that we would not take away from its beauty, letting the Mansion speak for itself. 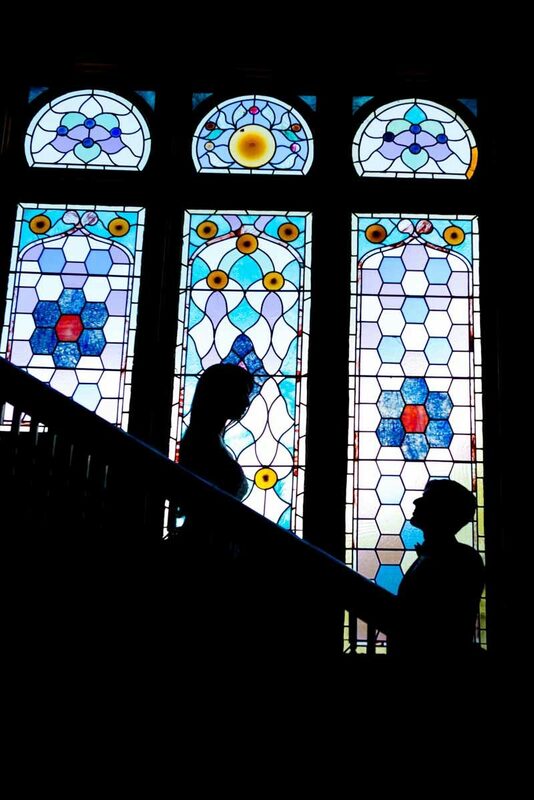 The energy was high, the team collaborations were seamless, and the creativity was flowing. 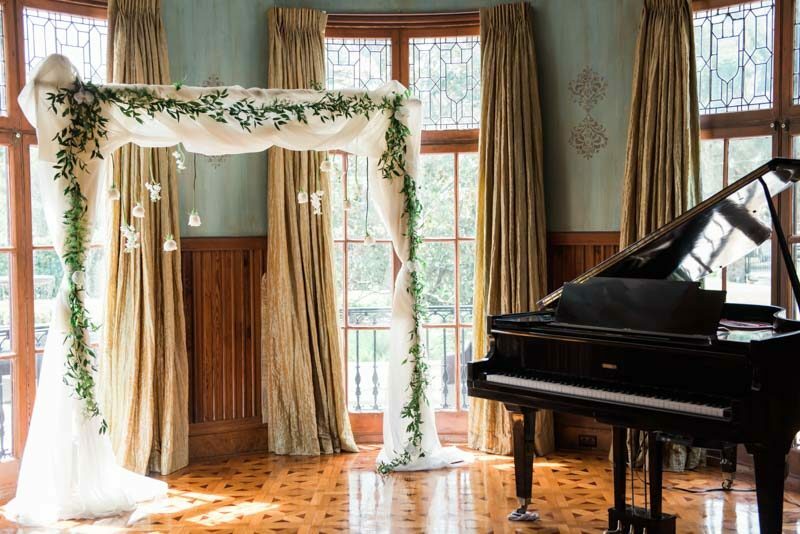 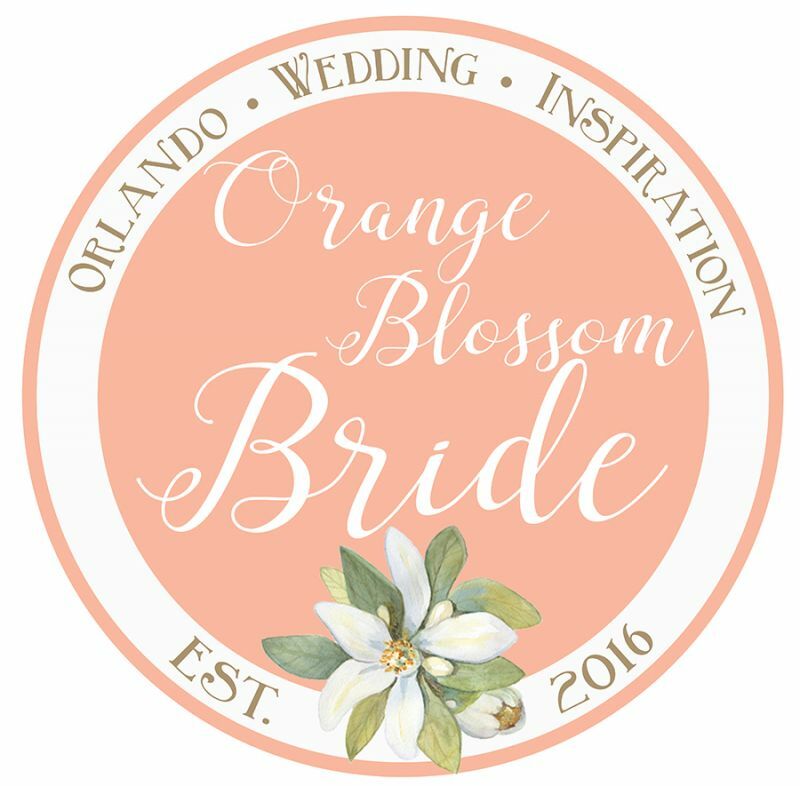 It was an honor to work alongside our selected professionals for the kickoff to the magical and beautiful weddings in store at the Stetson Mansion."